The campaign for free public transit is a rapidly growing international movement, with several cities in Canada and many more in the U.S. taking up the effort. 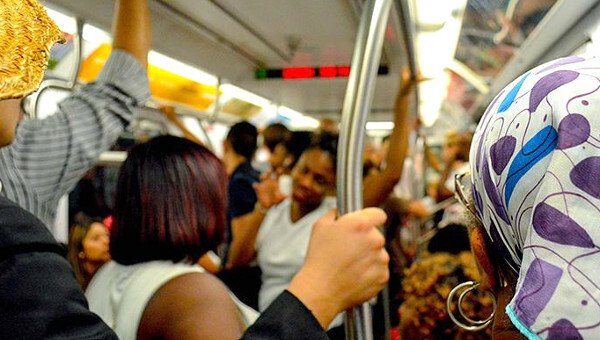 Public transit is crucial to social reproduction, and a crucial linkage between workplace and community struggles (too often neglected by unions and community activists alike). 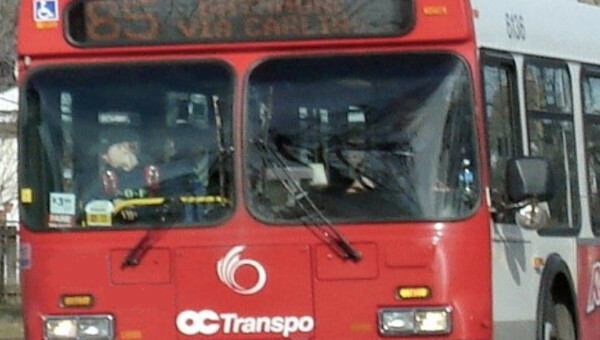 Just mobility in the social provision of transit is central to workers, racialized communities, women, the disabled, youth and seniors – all disproportionately dependent on public transit. Free public transit is, perhaps, the most immediate step we could take to address climate change and should be at the top of the agenda of the ecology movements (who remain far too entranced by market solutions and the pricing of carbon as policy reforms). It is a demand for decommodification of daily life and it is pivotal to re-orienting urban planning away from car dependence and thus integral to any effort to form ‘rebel cities’ that reclaim urban spaces from endless commercialization, gridlock and pollution, and the concrete barricades partitioning the capitalist and professional classes off from the urban crises of housing, poverty and much else spreading in all directions. 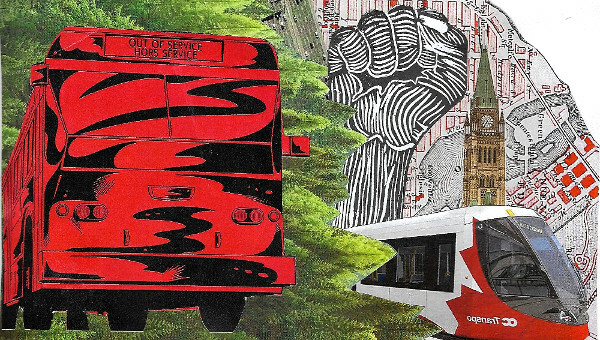 Free public transit is at the heart of re-imagining how an anti-capitalist urban politics might be. This video features the Toronto launch of a unique book, Free Public Transit – And Why We Don’t Pay to Ride Elevators (2018), edited by Judith Dellheim of Berlin’s Rosa Luxemburg Stiftung and Jason Prince of Concordia University in Montreal. It is a collaborative result of an international network of scholars and transit activists working for fare-free public transit. The book provides an overall analysis of public transportation and describes and discusses various efforts in cities around the world to build movements for decommodified and accessible public transport. Examples include Toronto, Montreal, Bologna, Seattle, New York, Hasselt, Tallinn, Stockholm and others. Public transit is a need and a social right. Demand free fares. 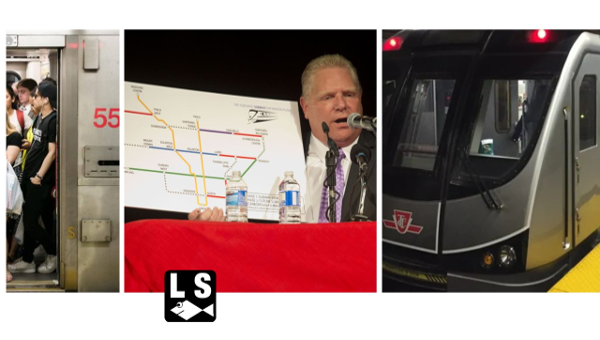 The launch featured a discussion about the promises, challenges and social underpinnings of free public transit. Recorded in Toronto, 21 June 2018.